Gas Prices in Northeast Ohio decreased by three cents this week to $2.139 per gallon, according to AAA East Central’s Gas Price Report. Drivers in the Great Lakes and Central regions saw the largest discounts at the pump last week, with Ohio seeing one of largest weekly declines. OPIS reports that the region has been clearing its system of high-RVP gasoline in preparation for the switch to lower RVP summer blend gasoline next month. 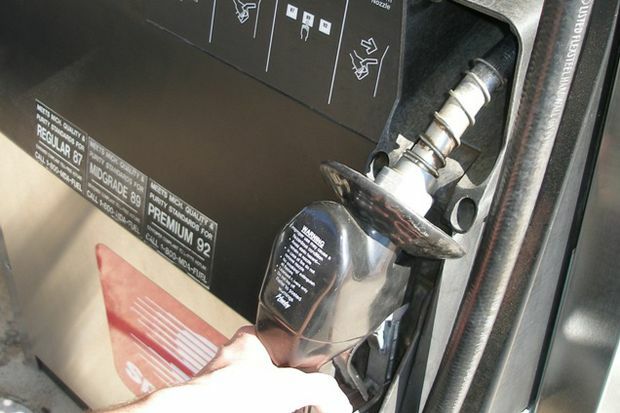 The switch will mean higher prices at the pump for drivers in both regions.